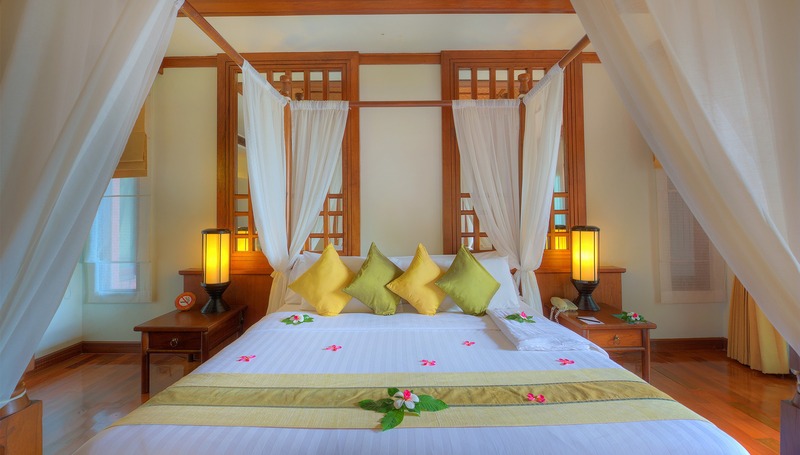 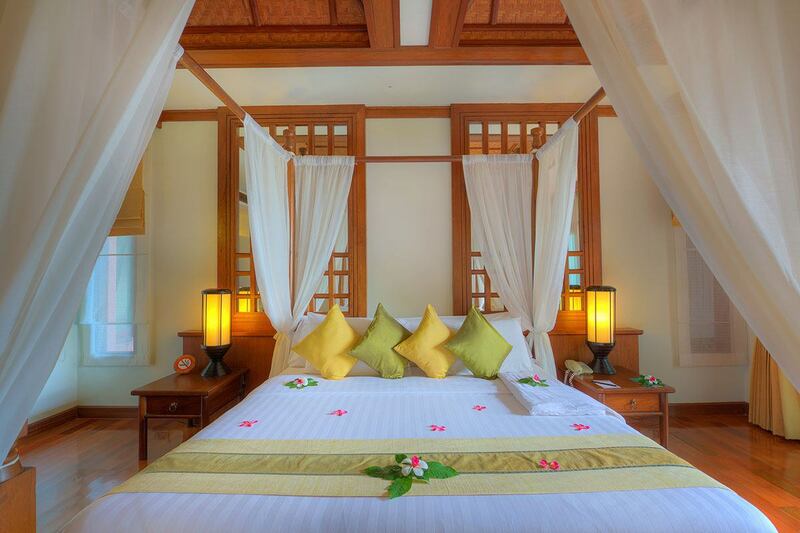 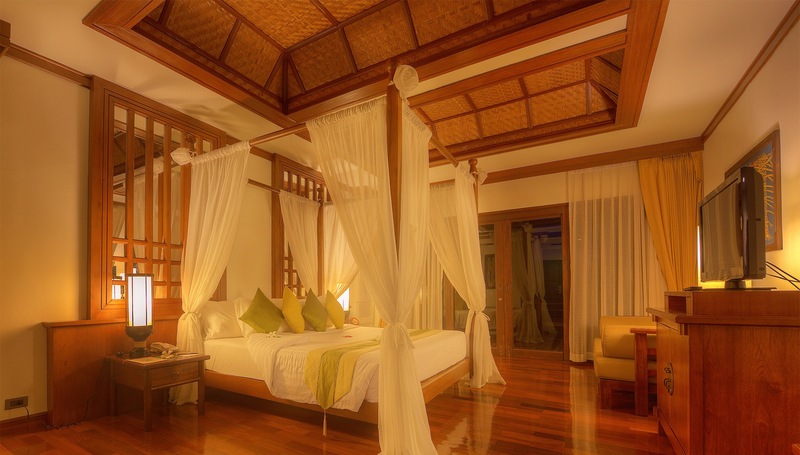 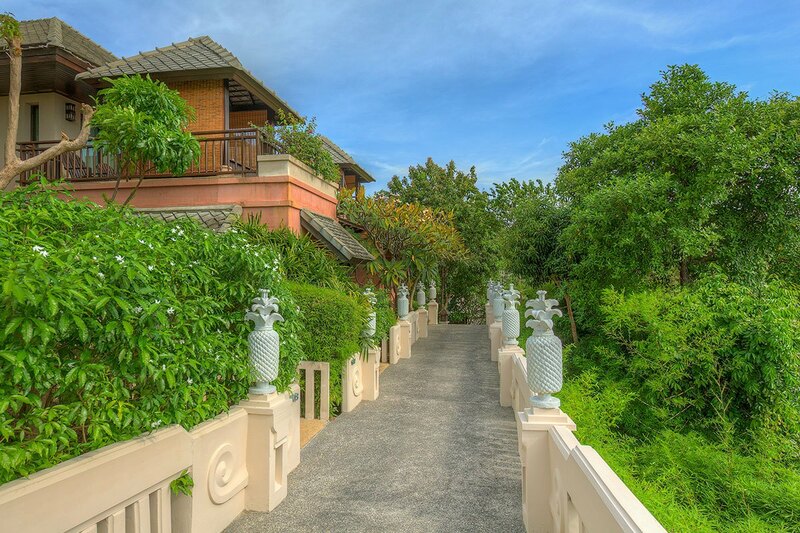 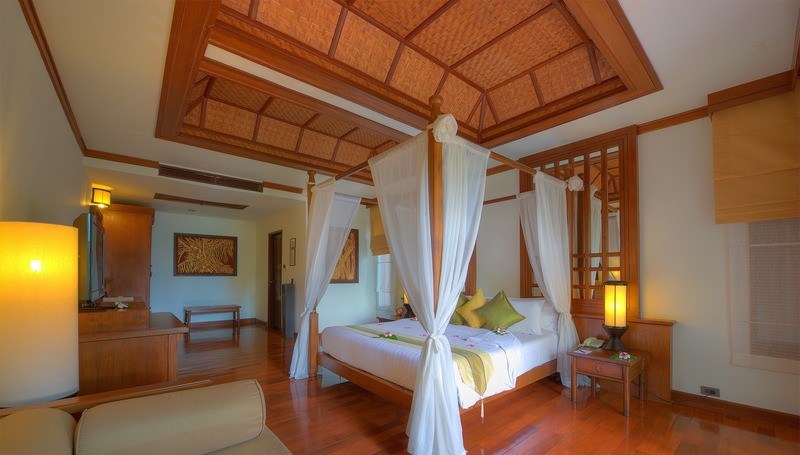 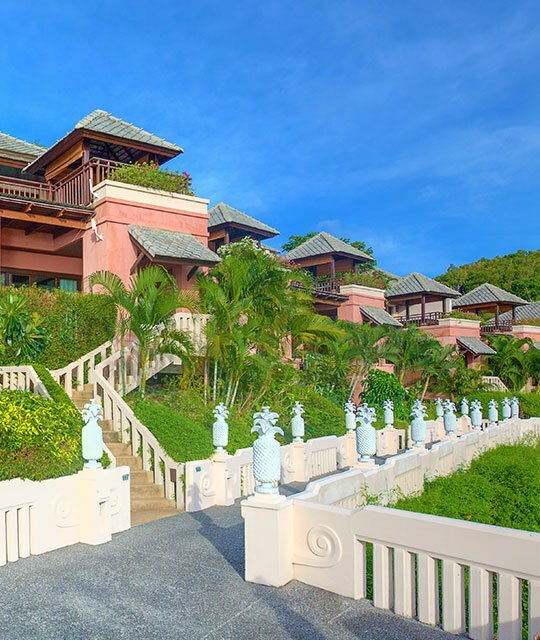 The Thai Style Sunset Suites with 44 sqm including balcony 69 sqm, are located on the top of the property, offering an outstanding view of the hotel surroundings and the magnificent Gulf of Siam. 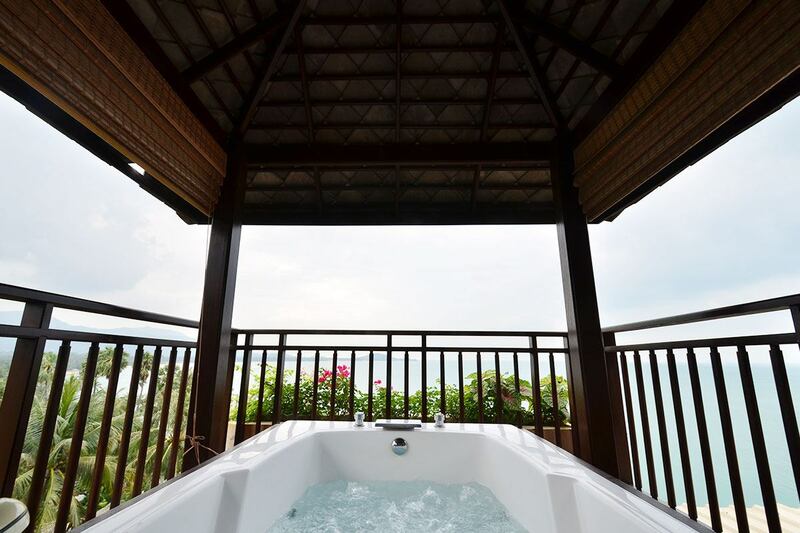 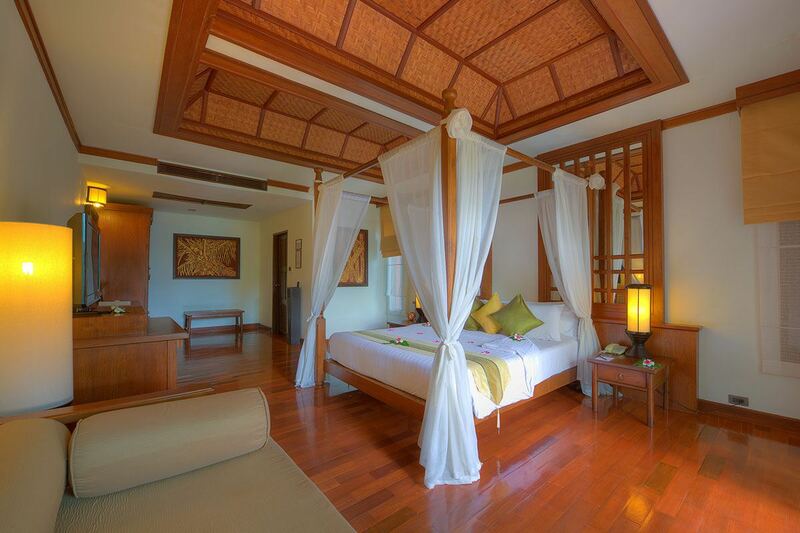 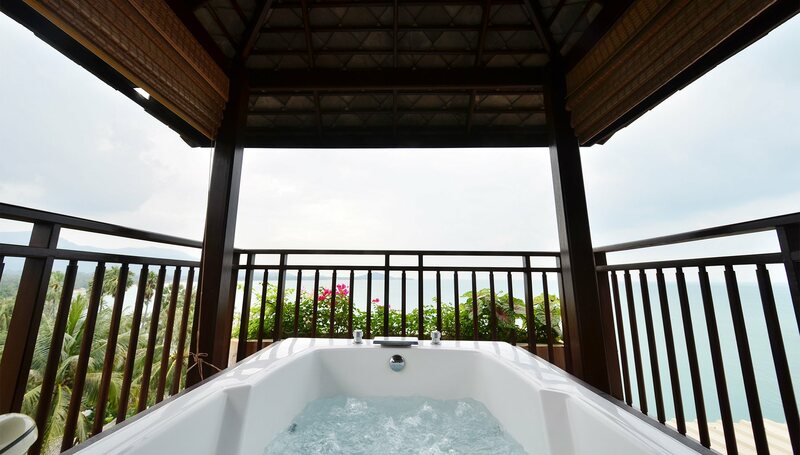 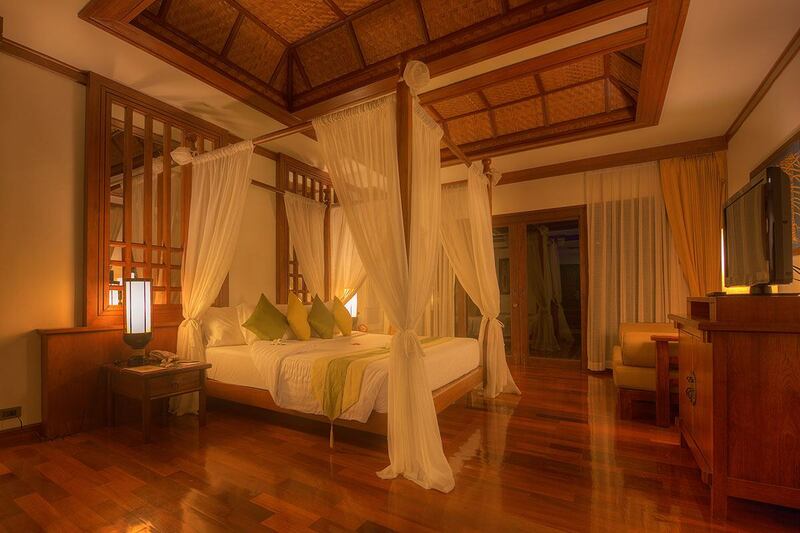 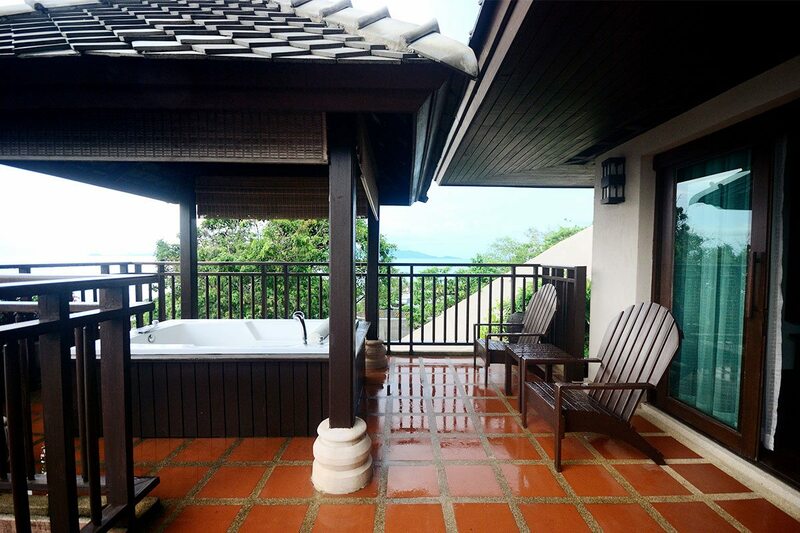 All Sunset Suites feature a large and romantic private Jacuzzi on the balcony with stunning ocean view. 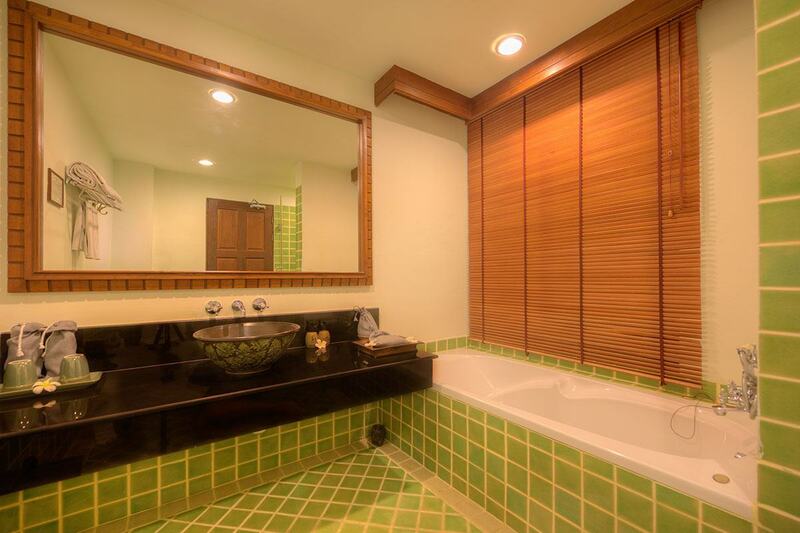 All bathrooms are equipped with a full length bath tub and separate walk in shower.